Hello everyone. 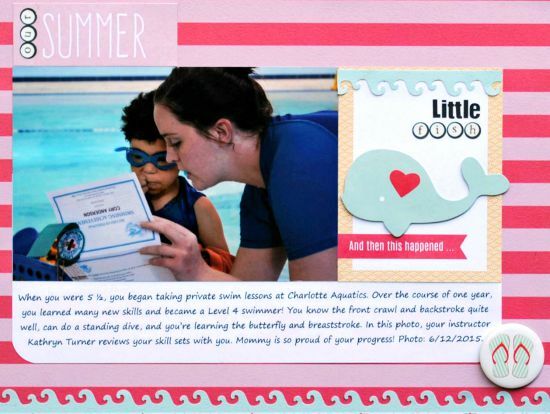 I am back today with a summer layout about my son's swimming lessons. After a scary incident last August when Cory fell in a lake while on vacation with my parents, I enrolled him in private swimming lessons. While he had previously been in group lessons, those lessons for young children seemed more geared toward play. I wanted him to really learn how to swim. 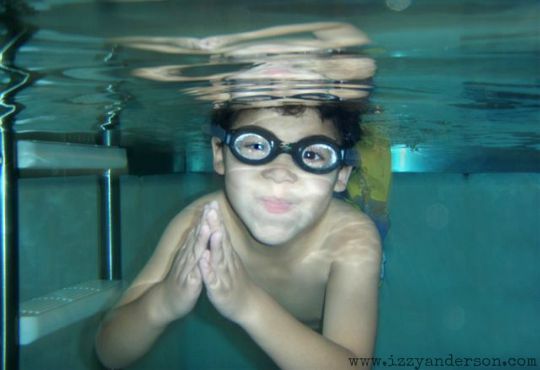 I initially enrolled Cory in a series of 8 private lessons at our local aquatics center. Swimming is a hard skill to learn and it was clear that it would take more than 8 lessons, so we continued with another set of 8 lessons, then another set and another. Cory did great in the water. A year later, he can now swim the front and back crawl for 50 meters (the length of an Olympic size pool), can tread water, do a standing dive, and is learning the breast stroke and butterfly. I'm proud of him and of course, I wanted to do a layout about his accomplishments. I used the August kit from My Creative Scrapbook, which featured the cute Summer Sun line from Fancy Pants Designs. You can find all the kits from My Creative Scrapbook here. Thanks so much for stopping by! Way to go, Cory! Loving this fun page with the waves and great design, Izzy! So awesome!!!! WTG Cory!! 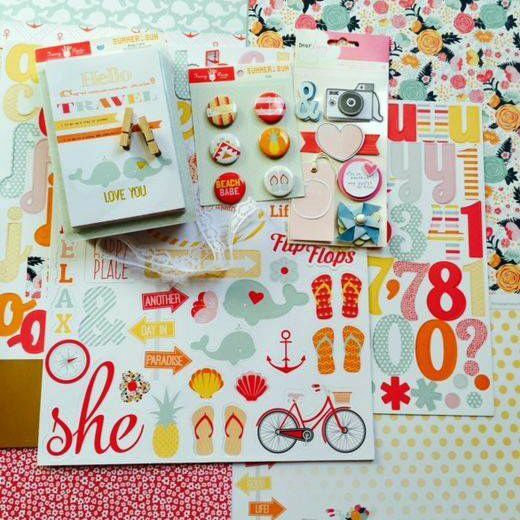 LOVING the anchor paper and the whale!!!!! Brookie is on a swim team at the Y and she loves it!!!!! That's fantastic! We're still struggling with swimming here, despite MANY private lessons. It's such an important skill and so frustrating that it is so hard for T to master. Glad Cory has come so far in a year!